Students at schools participating in the Texas TexQuest program will soon have access to more than 200 additional e-books. 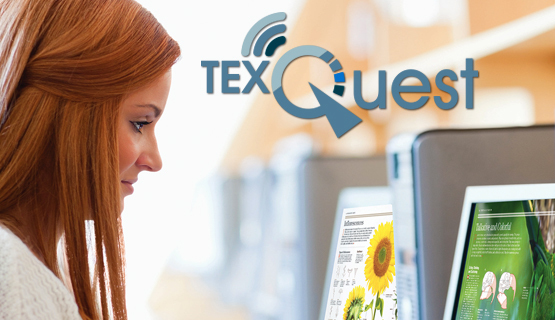 “TexQuest is a statewide digital resources program that provides anytime, anywhere access to high quality, authoritative digital resources to all educators, students and students’ immediate families in Texas K-12 public schools and open enrollment charter schools,” according to information on the TexQuest site. “Supported, in part, by appropiations from the Texas State Legislature, Texas districts pay a small per student participation fee to gain access to TexQuest resources from the providers” associated with the program.